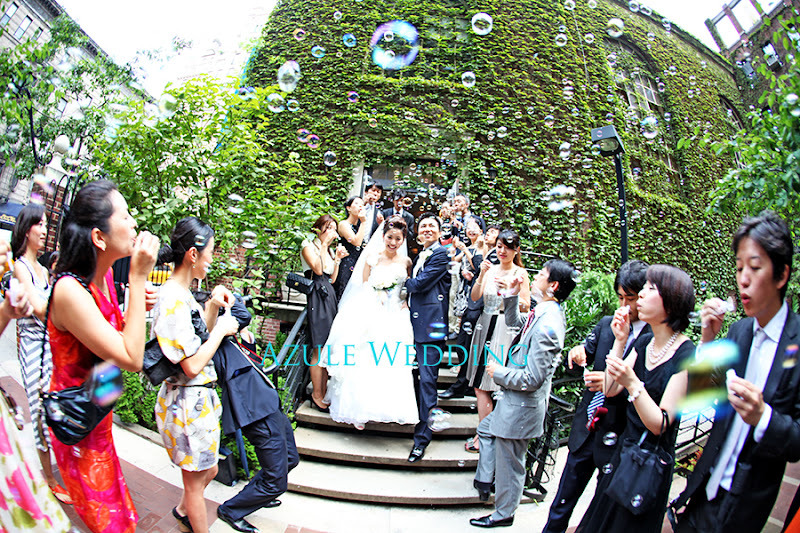 Back to NY Wedding... Boy it's sooo busy. 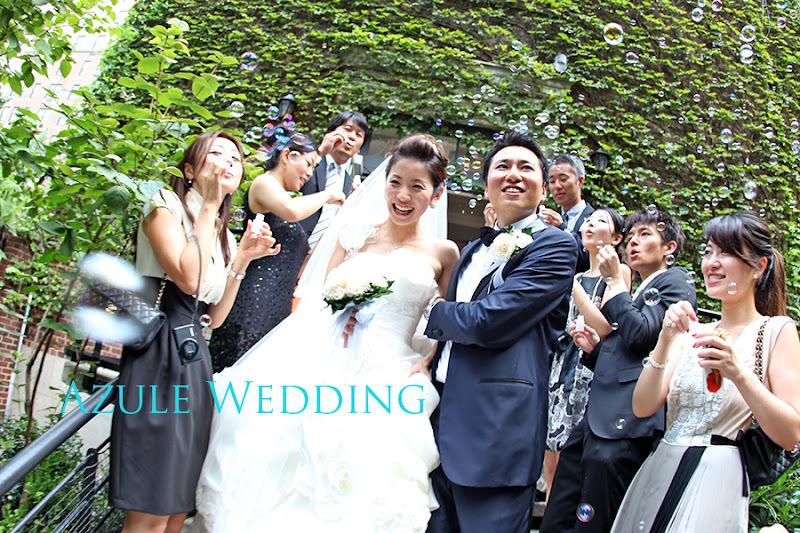 Here is the bubble shower after the ceremony!! !